To support the development of application materials, Northern Ireland Screen is hosting a series of short pre-start taster sessions at The Ormeau Baths, 18 Ormeau Avenue, Belfast BT2 8HS, Northern Ireland, and applicants are strongly encouraged to attend. 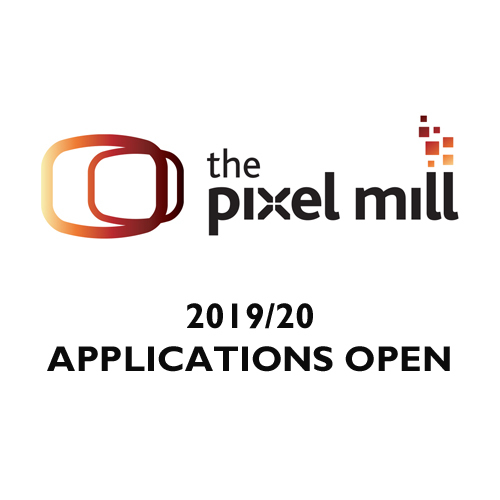 The deadline for receipt of applications to The Pixel Mill is Monday 4th March at 9am. For further information, including application details, please click here.